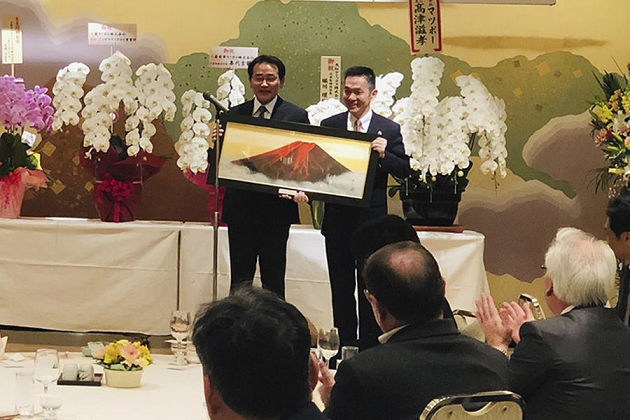 Ceremony Marks Transition of Pulverized Toner Production to CET Group Japan | Industry Analysts, Inc.
On April 2nd, 2019, CET Group Japan held a ceremony commemorating the opening of their pulverized toner production facility. 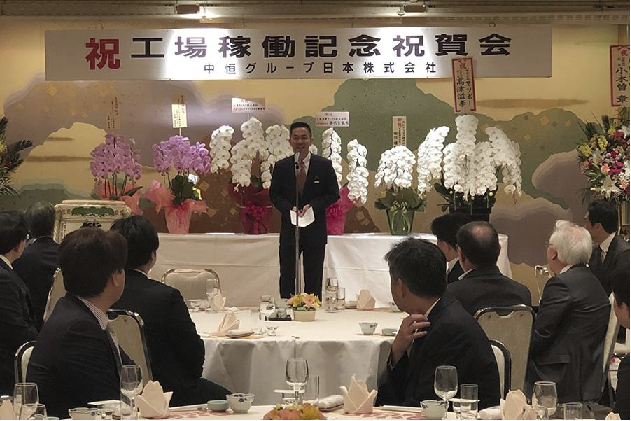 The ceremony, which was held at the Heimat Hotel, Naoetsu, Joetsu-shi, Niigata, Japan, signified the formal opening of the pulverized toner production lines of CET Group which is an important achievement in the process of entering into pulverized toner manufacturing industry. More than 80 customers attended the Opening Ceremony, including Steven Ma, the President of CET Group; Mitsumori Teruyuki, from Mitsubishi Chemical Cooperation (MCC); Kakikura Eisaku, the President of Mitsubishi Chemical High-technica Corporation (MCHT); executives and sales managers from CET Group headquarters, CET USA, CET Brazil, CET Singapore, CET Russia and many raw material suppliers from the Japanese imaging industry. In order to show the international spirit of the ceremony and to better communicate with guests from across the world, Tina Guo, General Manager of CET Japan, and Zhuo Li, the Business Specialist of CET Japan presented the ceremony in both English and Japanese. 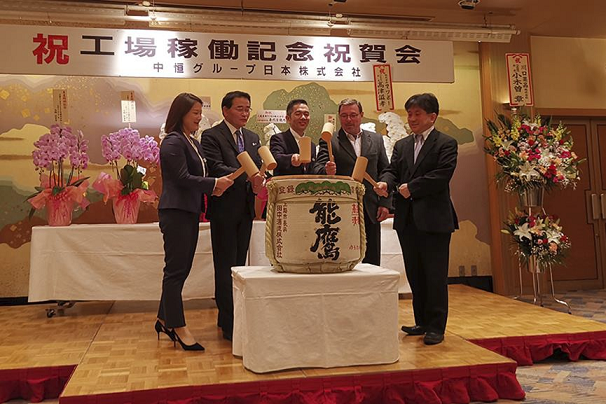 At the ceremony, Steven Ma and customers opened a large barrel of Seishu sake, which is a Japanese tradition named ”Kagami Biraki”, meant to bring good fortune and prosperity to the CET Japan branch and the CET pulverized toner business. In June 2018，CET Group established a branch in Japan and began to research and develop pulverized toner with the full support and guidance of MCHT. As of April 1, 2019, CET has completed the transition of the pulverized toner production lines and technology from MCHT. The ceremony marked the completion of the transition process. Mr. Steven Ma-the President of CET Group speaking at the ceremony. The industry of copier consumables has a high barrier to entry. Due to strict patent and technical barriers, there are no more than 10 organizations across the world developing and producing compatible products. With the accumulation of 23 years’ experience, CET Group has already had great influence in the world’s O imaging industry. CET produces 6,000 products and exports to over 200 countries and districts all around the world. These products can be divided into 5 main categories – toner, fusers, drum units, chips and accessories. Entering into the field of pulverized toner manufacturing is a significant achievement for CET Group in that it improves CET’s industry portfolio, integrates industrial supply chains and optimizes resource allocation. Considering the advanced production line and material technology of MCHT, and the years of experience of O imaging industry of CET, CET’s prospects in producing pulverized toner are sure to be bright. This entry was posted in Uncategorized and tagged CET Group, Pulverized Toner by IA Staff. Bookmark the permalink.